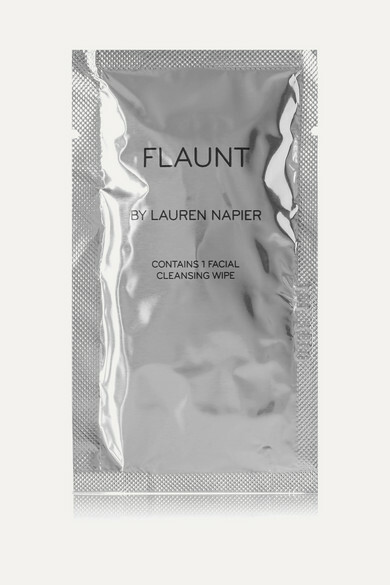 Lauren Napier came up with the idea for a simple, on-the-go cleansing solution while traveling from Dubai to New York. Each individually wrapped wipe in this 50-piece set is infused with Noni Extract, Pink Guava, Lycopene and Selenium to stimulate collagen production, improve blood coagulation and protect skin from environmental toxins. They also remove even the most stubborn eye makeup.